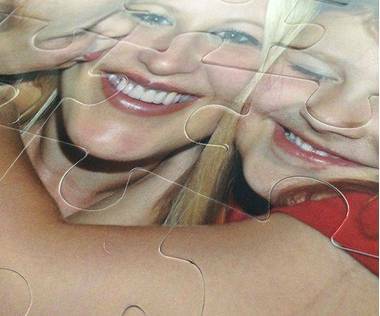 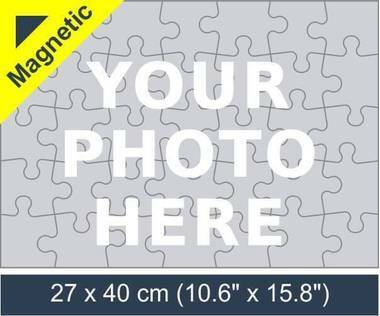 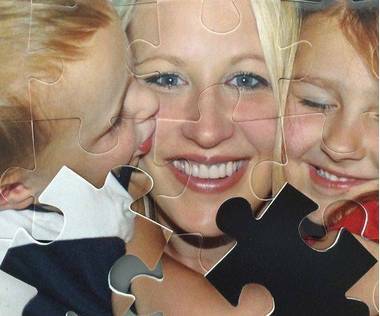 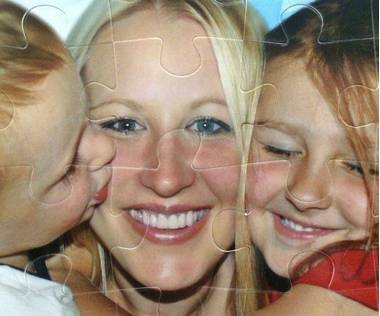 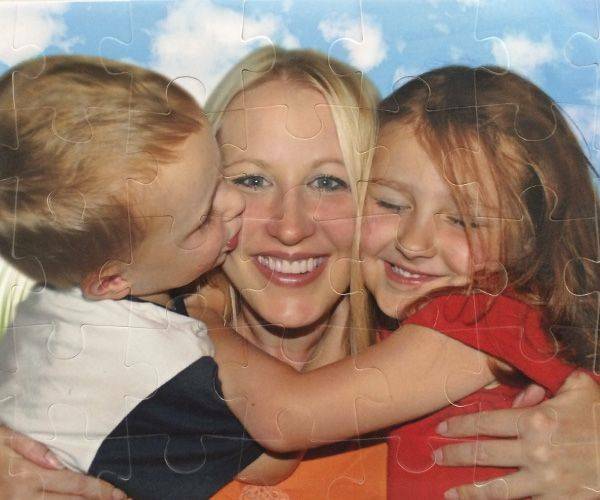 Customize this 35 pieces magnetic jigsaw with your favorite picture. 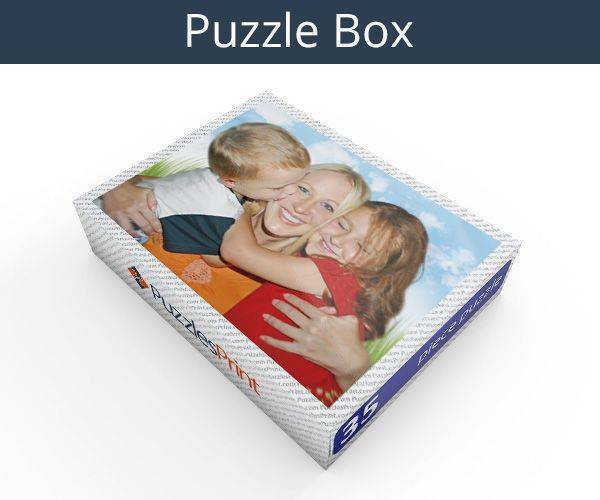 You can choose to personalize the puzzle with any picture, design or artwork you want. They are often used for marketing activities and team building activities but are also a very popular gift option.